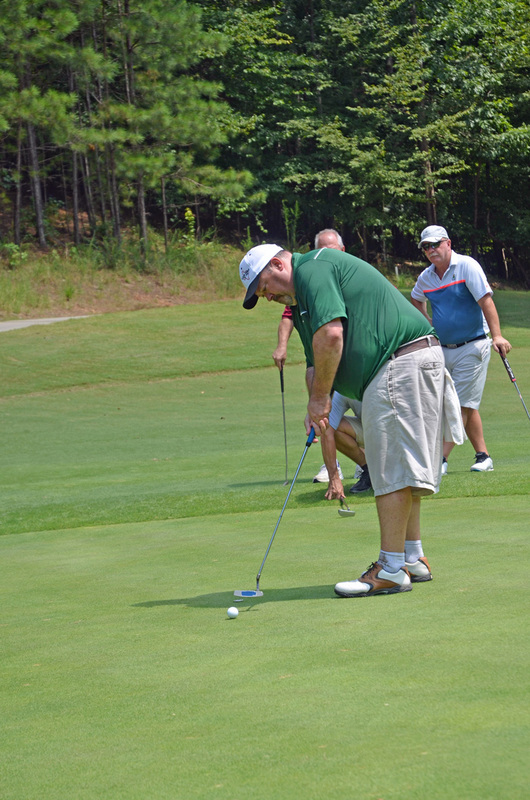 The 9th annual NARI Atlanta Golf Tournament in August was an overwhelming success. Atlanta Design & Build would like to express our pride in and appreciation to Steven Roberts, Sales and Design Consultant. Not only was Steven part of the team that won the 2017 event, and with his new team placed third in this year’s event, he was this year’s event Chairman. This is his third year of involvement in some level of planning for the tournament, and his first year as Golf Committee chair. 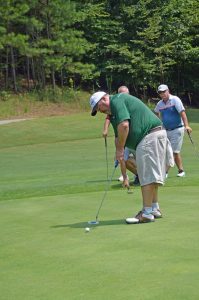 The golf tournament was held at Bear’s Best in Suwanee that boasts a collection of Jack Nicklaus’ favorite golf holes from Nicklaus designed courses around the world. The planning committee consisted of four other NARI members and also received a tremendous effort from NARI Atlanta’s new Executive Director, Kathryn Stempler. 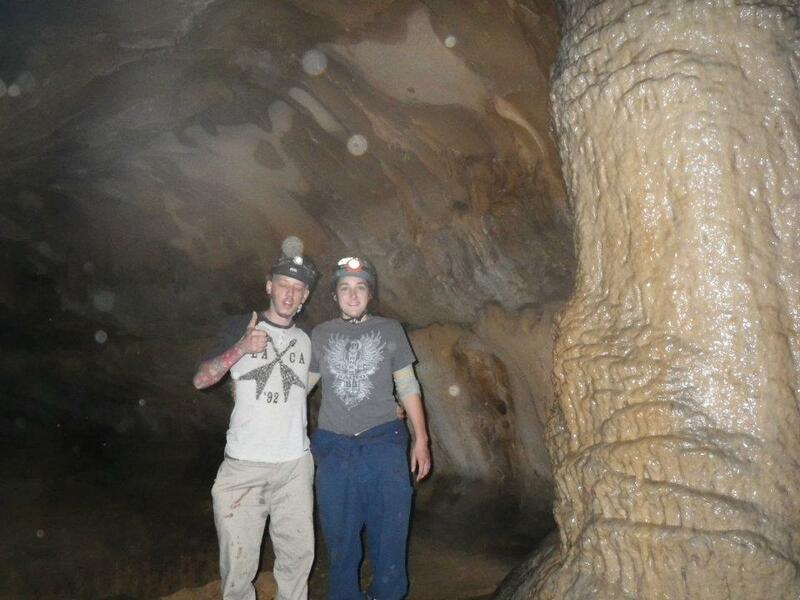 Steven and the other committee members met their goal of obtaining participants in each category. The event enticed over 50 golfers, 18 hole sponsors and a handful of other trade partner sponsorships to participate. 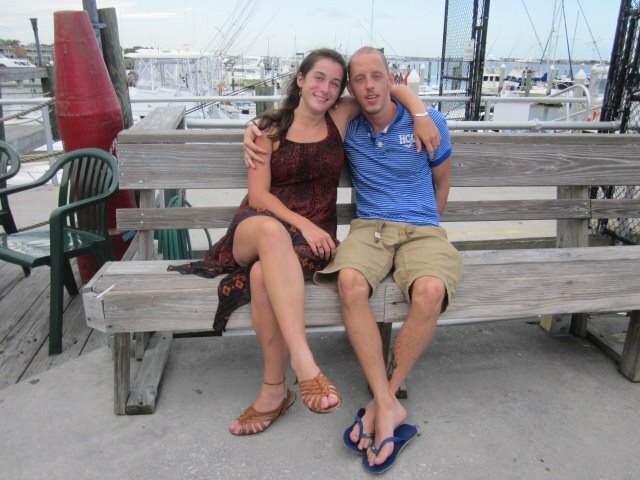 “The Golf Tournament fundraiser was incredibly successful this year,” Kathryn Stempler attested. “NARI Atlanta raised over $5,000, which almost doubles last year’s revenue!” The money raised allows the organization to enhance the member benefits of continuing education, networking mixers, Contractor of the Year Awards Gala, a newly initiated social media strategy which highlights members and promotes the NARI Atlanta brand and several other improvements that make engaging with NARI Atlanta easier and more meaningful for members and homeowners, alike. 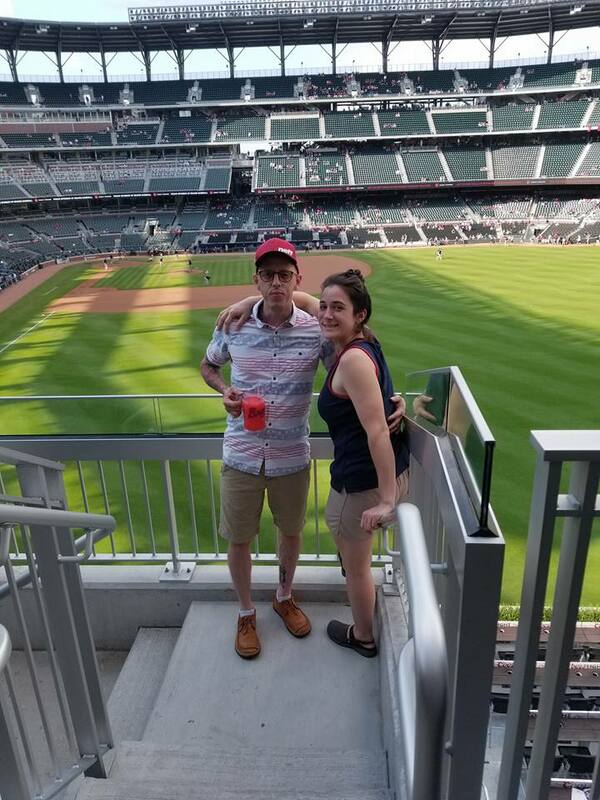 Steven eagerly accepted the chair position this year and is looking forward to continuing his involvement next year due to his love for the game and interest in helping NARI grow and prosper. He hopes to improve the tournament at all levels next year with the continued participation of the committee members and the support of Kathryn. Mentoring a Girl in Construction (MAGIC) Camp is a free, one-week camp designed to introduce middle school and high school girls to exciting careers in construction. It takes place at multiple locations in Georgia, one of which is Gwinnett Technical College, as well as Wichita, KS. Each day has a separate emphasis that lets young women, 14 years and older, have hands-on experience in several areas of the construction field. The camp covers topics from safety classes, to carpentry, electrical, welding, heavy equipment and beyond. Tuesday is Carpentry Day. 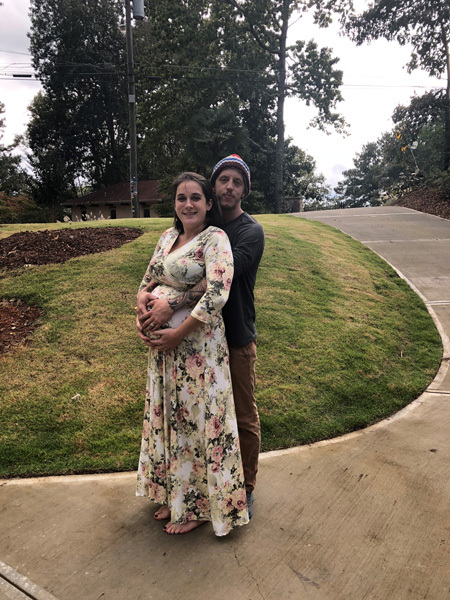 Atlanta Design & Build’s Project Manager, Sydney Contant Nunes, has been volunteering at Gwinnett Technical College on MAGIC Camp Carpentry Day for several years. Every year she has impressed the MAGIC Camp instructors with her skills in leadership, so gradually she has been asked to take on more responsibility. In years past, Sydney was the keynote speaker for Carpentry Day, and provided oversight without hands-on involvement in the carpentry lab. During the girls’ lunch break, she gave a presentation about carpentry and how a woman can make her place in an unconventional field. She would give a brief history of herself and her involvement/progression at Atlanta Design & Build. 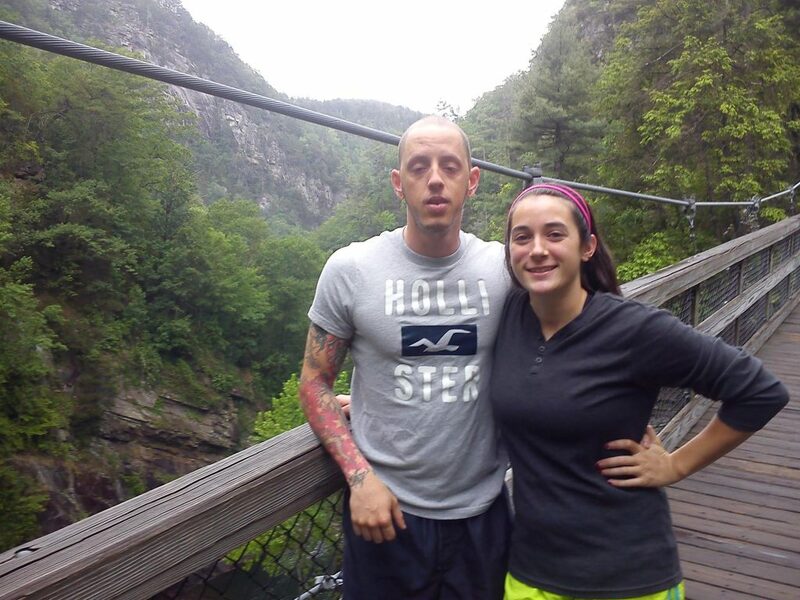 Sydney shared a slideshow of Before and After photos of projects for which she had been the project manager. She also displayed informational spreadsheets on how to begin a career in the industry from point A to point B, depending on whether the girls prefer learning by book at a technical college or are more hands-on driven and would like to start working in the field. Last year, in addition to her presentation, Sydney was also one of the carpentry lab assistants providing a watchful eye during the hands-on building class. This year Kathleen Torrence, the woman previously in charge of the carpentry lab, was retiring and asked Sydney if she would be interested in filling in for her as carpentry lab leader. Sydney energetically took on the larger role, which meant she was directing the girls as they actually performed physical carpentry skills. 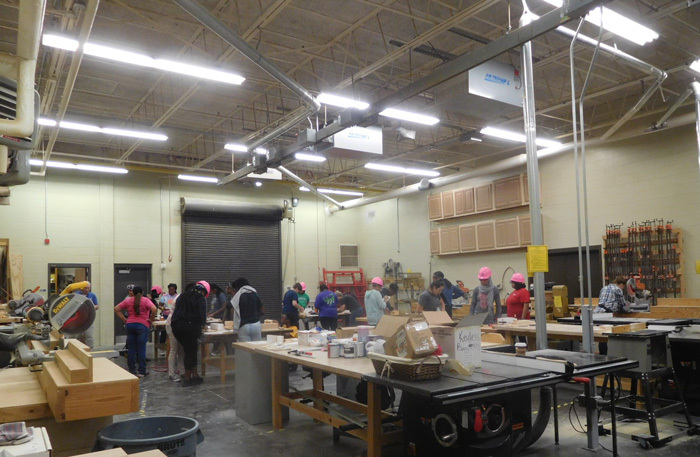 Four female Gwinnett Technical College carpentry students provided a lot of great help while she instructed 18 high school and late middle school girls in completing their carpentry projects. A few weeks ago, Dale Contant arranged for a quick 3-day road trip and deep-sea fishing expedition for our employees, their spouses, and several ADB “partners”. 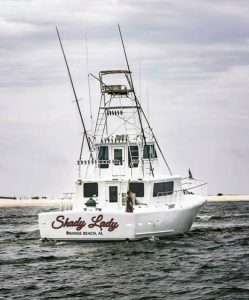 The group of twenty embarked from Orange Beach, Alabama on a 10-12 hour deep sea fishing frenzy aboard the “Shady Lady”. 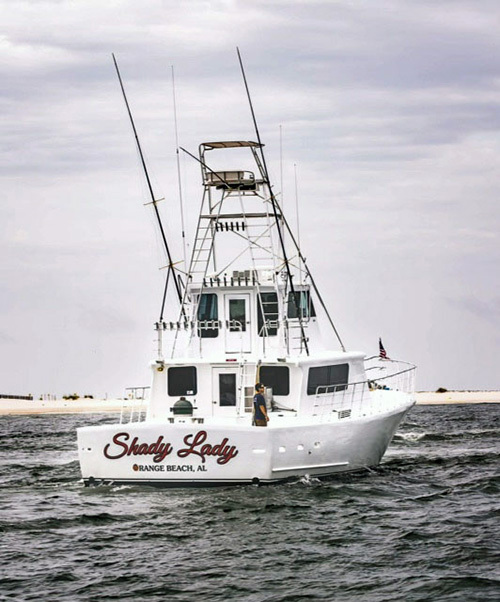 What a marvelous adventure to be aboard this legendary custom-built sport-fishing vessel! Red snapper prevailed as the catch of the day. When they returned to shore that evening, the group’s fresh catch was cooked to their individual orders, resulting in a delicious meal for everyone. There was still plenty of remaining fillets to package and share with everyone, including those team members unable to join the whirlwind event. 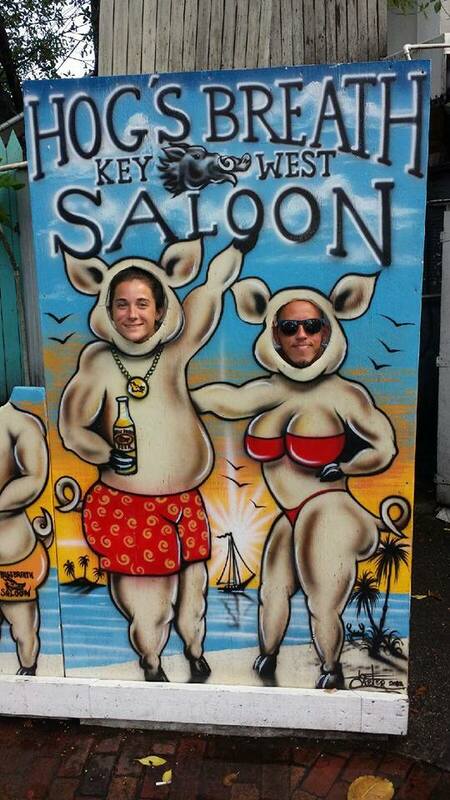 Thank you, Dale, for the wonderful, satisfying experience and team-building summer fun!